Monopoly Plus mobile slot app: become rich! Don’t forget to pass Go! 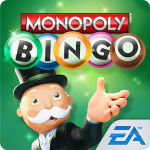 Everyone’s favorite board game classic is now setting up shop on your mobile device with the Monopoly Plus slot machine app. 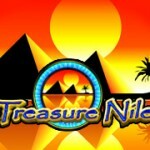 Become a rich tycoon with this endlessly fun slot game that will have you owning hotels before you know it! 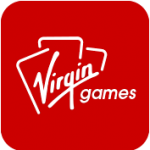 You can play this game for real money or for free once within the app of Guts Casino (which is free as well). Works great on every phone and tablet. Including iPhone, Ipad, BlackBerry, Windows Phone and Android. Monopoly Plus is a 5 reel, 30 pay line slot game app that looks just like the board game we all know and love. This slot game has a similar feel to the original board game, with Monopoly themed symbols like the Top Hate game piece, Water Works, Electric Company, These reels will bring you back to the old board game and make you shoot for big wins. The special Board Bonus feature is where Monopoly Plus really shines. To activate this awesome bonus round, gain two to four rolls off the bat and then go around the board gathering bonus after bonus, earning yourself loads of cash and extra dice rolls along the way. If you can land on a property, the mini slot machine appears. You get to spin to win on the mini slot, which can bring you extra bonus rolls or cash money, depending on what appears on the mini reels. 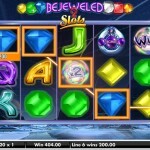 The mini slot even gives you the opportunity to win up to 9,000 times your wager as you move across the playing board! 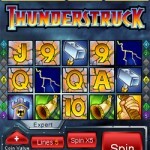 There are so many different bonuses in this slot game that you will be rolling the dice all day! The Utility Bonus is a great one that involves the Utility squares, like Water Works or the Electric Company. If you land on one of these you then get to roll the special Utility dice. The higher the sum of your two dice, the larger the payout. If you roll doubles, you get another bonus roll! There are also Railroad Bonuses (advancing you to the next railroad on the board and another free roll), Free Parking Bonuses (awards you with a free roll), Chance & Community Chest Bonuses (rewarding you in a lot of different ways, like cash prizes, free rolls, etc. 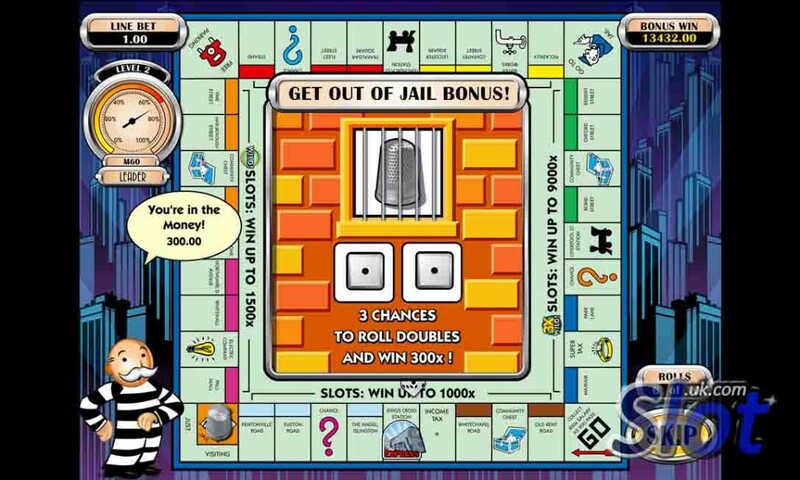 ), Jail Bonuses (which take you to the Go to Jail square and is a lot more beneficial than in the board game), and of course, the GO Square Bonus, which gives you 200 times your initial triggering line bet! 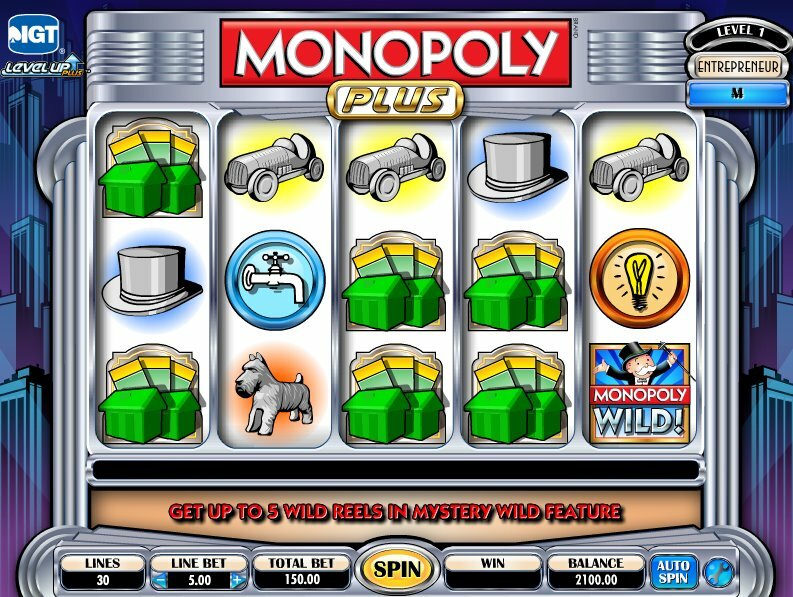 Get ready to buy some valuable properties with the Monopoly Plus mobile slot game!